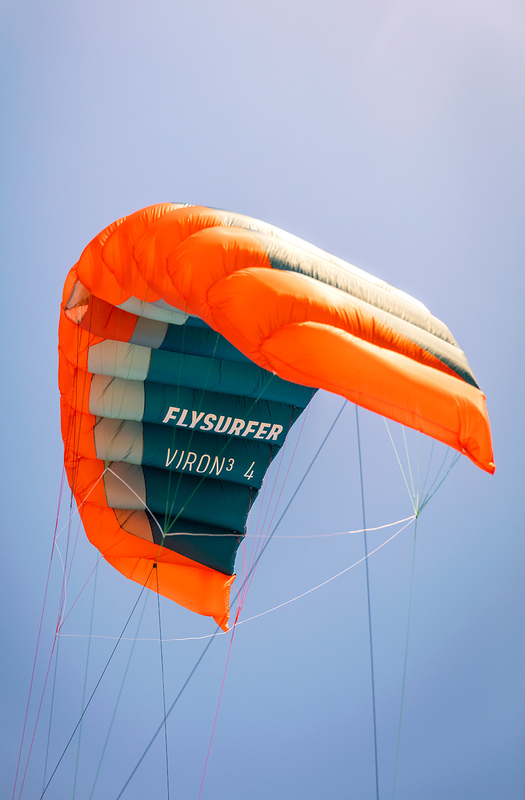 The secret to the VIRON lies in its aerodynamic inefficiency. 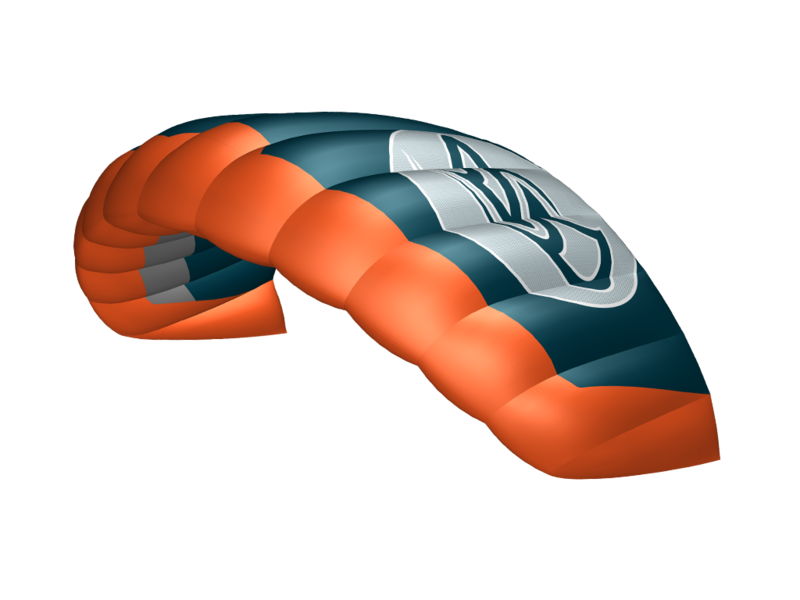 It produces moderate forces in the power zone and has low lift. 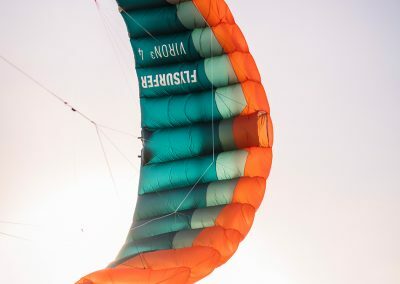 The kite is very stable and easy to control which has a positive effect on the student, keeping them challenged but always secure. 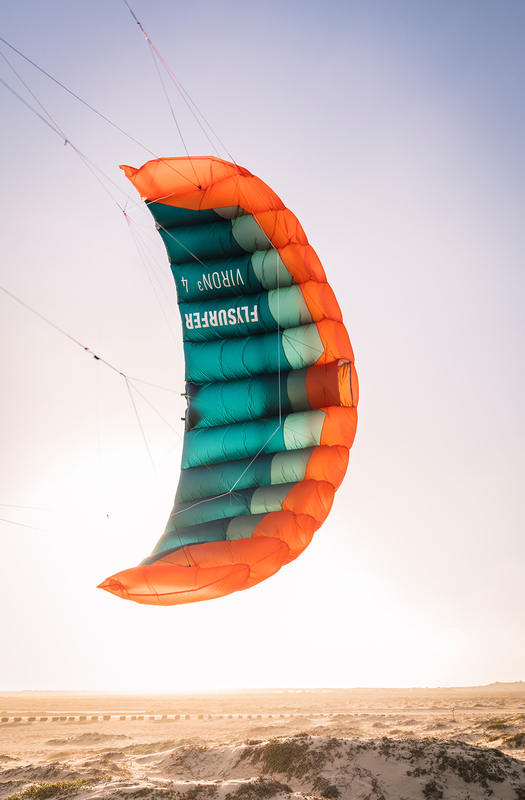 In emergency situations, our B-Safe system can be used which gathers the kite across the wing span and reduces its area. 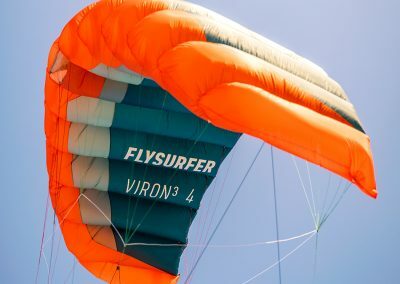 The VIRON3 can be flown, and restarted by children with little effort within the recommended wind range. 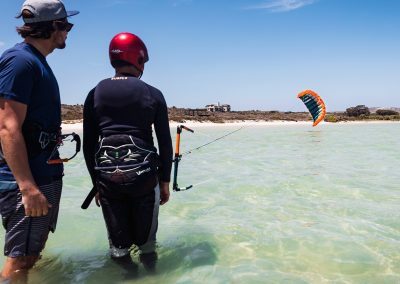 How to make kiting with kids a safe sport – powered by FLYSURFER! 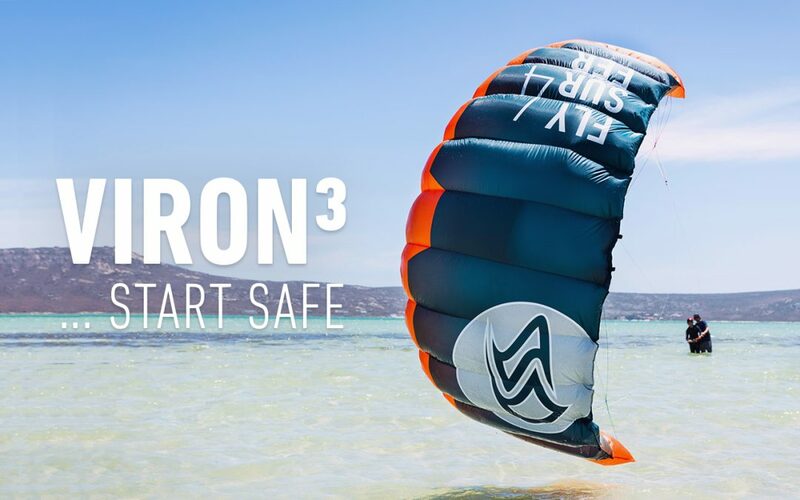 The FLYSURFER VIRON3 offers you a unique opportunity to teach your children how to kite in a fun but safe way, allowing you to share your enthusiasm for this beautiful sport. Everything sounds great, but what is it all about? 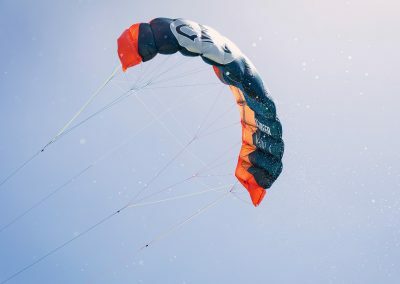 Kiting is great for developing coordination, strengthens muscles and builds self-confidence. The satisfaction and joy derived from playing in the elements is addictive and most importantly fun. We hope you and your family have fun, are active together and experience an exciting summer or winter holiday. 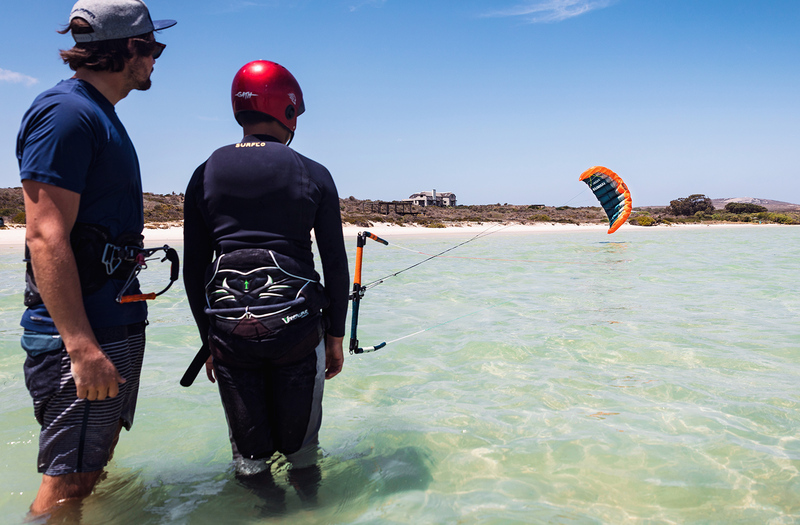 Visit us on the FLYSURFER Kids Days during the Demo Tour!